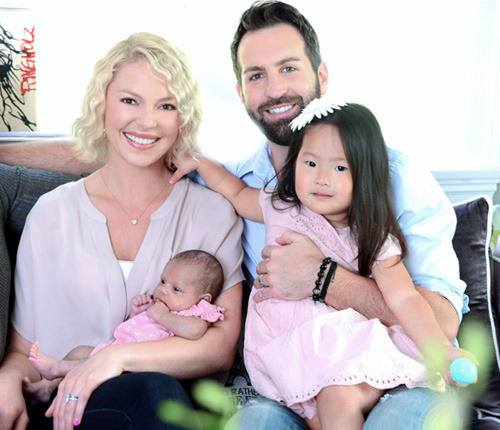 Katherine Heigl and husband Josh Kelley announced the adoption of their second baby girl earlier this week. The new baby will join 3 year old adopted sister Naleigh. People reports it is a girl. Katherine Heigl attended the premiere of her new movie “Killers” last night in Los Angeles. Katherine came with husband Josh Kelley and a new look and hair style. 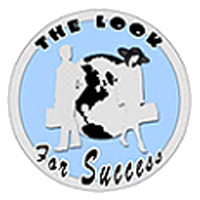 The movie stars Ashton Kutcher and Tom Selleck plays Katherine’s father. “Killers” is an action comedy with some romance. Acting aside, the role Katherine holds closest to her heart is that of mother to Naleigh. The movie hits theaters this Friday, June 4th.